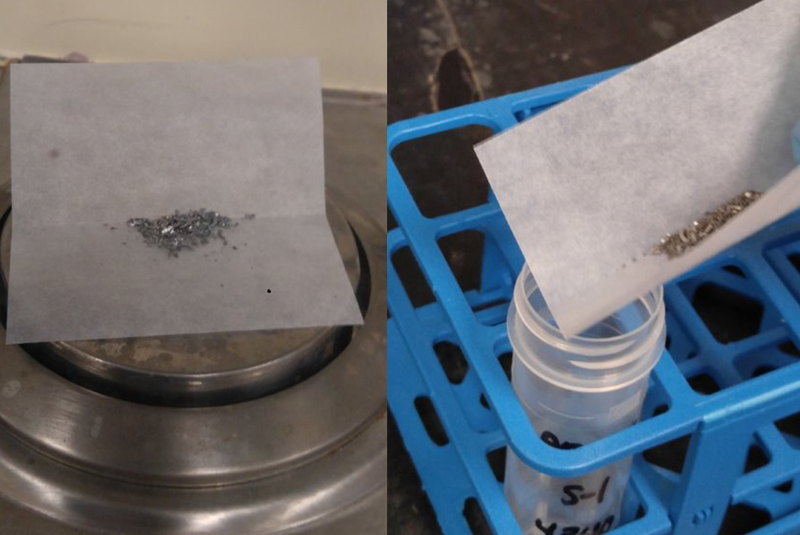 In a previous blog post “How to prepare metal alloy samples for analysis by ICP-OES or ICP-MS”, my colleague Sue Evans Norris described the traditional methods for the sample preparation of metal alloys by ICP. At ARMI, we are always looking for ways to improve the status quo and recently discovered a new sample preparation technology for the rapid digestion of metal alloys using short-wave infrared radiation. 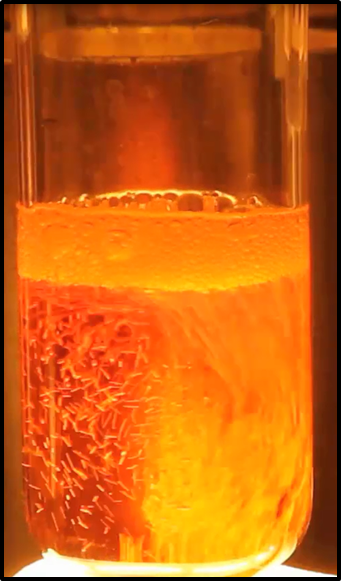 This technology, promoted by a Canadian company called ColdBlock, claims their instrument can digest metal alloys faster than current techniques while eliminating the need for dangerous acids such as hydrofluoric and perchloric acid.